If decluttering is the goal, mental clarity is the destination. More than just reorganizing, getting rid of extraneous things provides space to think, avoids aggravating circumstances (kitchen cupboard avalanche anyone?) and saves time. Follow CSL’s guide to simplify the process. Plan to tackle the problem areas first, and delegate tasks to family members accordingly. Allow each member to have input in the process, which will motivate them to continue with upkeep. For example, if your garage has become a catchall for bikes, old textbooks, tools and unused kitchen gadgets, decide which family member will be responsible for each. Timing is everything. Schedule short periods of time dedicated to the goal, according to everyone’s availability. It can become overwhelming when it feels as if things have to be accomplished immediately, but if you take small manageable tasks, much more will get done. For example, set aside 20 minutes each Saturday morning (or at a time when the whole family is at home) to declutter. Photograph the evidence. Take before photos as a reminder of how far you’ve come and to rethink going back to the clutter that once was. 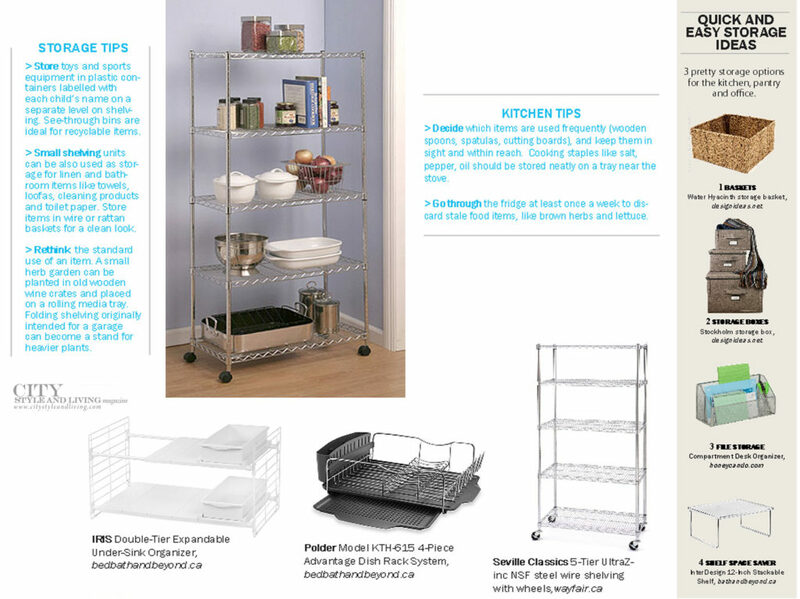 CSL Tip: A large shelving unit is perfect to double as a pantry in a small kitchen. Get a few plastic tubs for items you wish to donate, and items to be stored as well as a few large garbage bags for items to be tossed. As a general rule, if you haven’t used something in the last 3 years, you may want to purge. Begin by sorting through easy to spot items like old coats or shoes. CSL Tip: Keep seasonal items stored away until they are required. You may need to rearrange items from time to time, according to your family’s everyday needs. Don’t worry, everything is a work in progress and nothing should be set in stone. Remember to take an after photograph to remind yourself of your ideal arrangement. Mentally place items in your space when shopping so that you won’t purchase items for which you do not have room. Store toys and sports equipment in plastic containers labelled with each child’s name on a separate level on shelving. See-through bins are ideal for recyclable items. Small shelving units can be also used as storage for linen and bathroom items like towels, loofas, cleaning products and toilet paper. Store items in wire or rattan baskets for a clean look. Rethink the standard use of an item. A small herb garden can be planted in old wooden wine crates and placed on a rolling media tray. Folding shelving originally intended for a garage can become a stand for heavier plants. Decide which items are used frequently (wooden spoons, spatulas, cutting boards), and keep them in sight and within reach. Cooking staples like salt, pepper, oil should be stored neatly on a tray near the stove. Go through the fridge at least once a week to discard stale food items, like brown herbs and lettuce. 3 must-haves for the kitchen, pantry and office. Essential for writing on storage boxes, and plastic containers to keep track of everything inside. Sharpie pen. An instant print camera immediately records progress and can be used as a reference guide. Polaroid Snap Instant Print. Keep track of items with window storage. 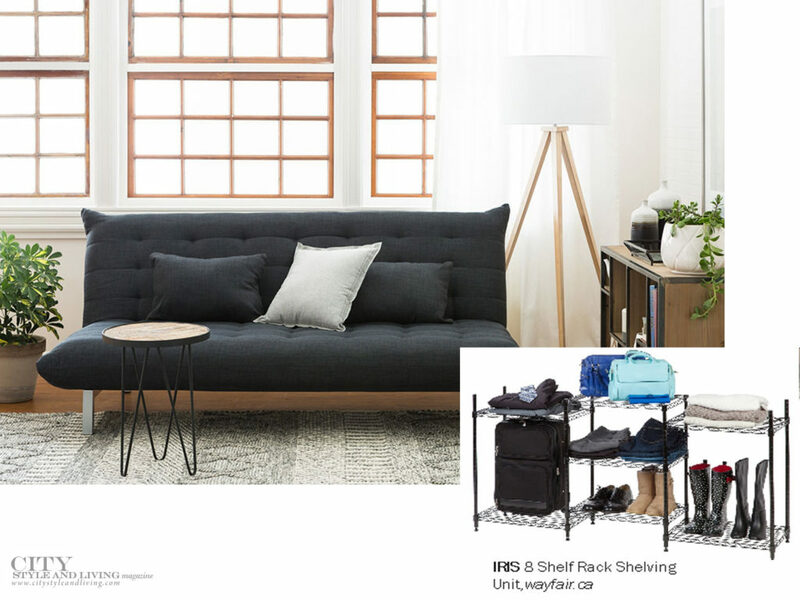 Honey Can Do Shoe Window Storage Box-Med. 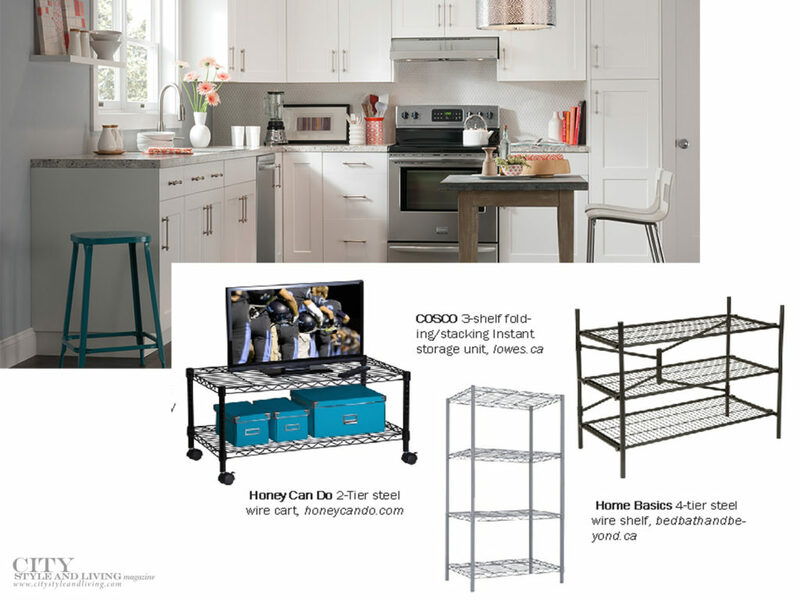 3 pretty storage options for the kitchen, pantry and office.